Red's father, Joe, who died two months before his birth, was a former clown with the Hagenbeck & Wallace Circus. Before Red Skelton had turned sixteen, he had also clowned in this same show, and acted, sang, or did stand up comedy in medicine shows, minstrel shows, and on board a river showboat. Years later, Red Skelton wrote the poem "The Circus" in honor of his father. His mother, left with four boys to raise on her own, worked as a cleaning woman and an elevator operator. She taught her son Red (nicknamed for his bright red hair) to appreciate art and gave him tickets to vaudeville shows. 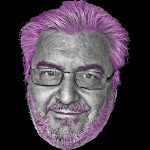 As Red Skelton later said, "Mom used to say I didn't run away from home. My destiny just caught up with me at an early age." The person most responsible for Red Skelton's involvement in the theater, however, was the famous actor and comedian, Ed Wynn. Wynn came to Vincennes in 1923 to put on a show, and spotted the 10-year-old Red Skelton selling newspapers on the street, to help support his family. Ed Wynn went up to him, bought all his newspapers and invited him to the show. 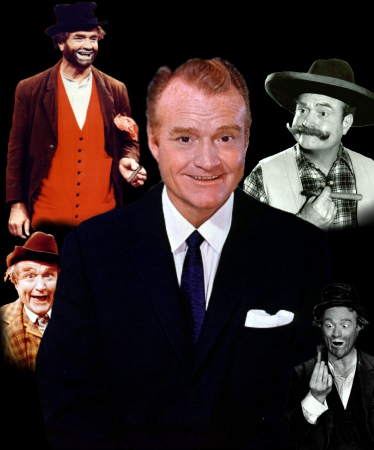 He took Red Skelton backstage where he introduced the slack-jawed Red Skelton to everyone and let him look through the peephole at the audience filing in. 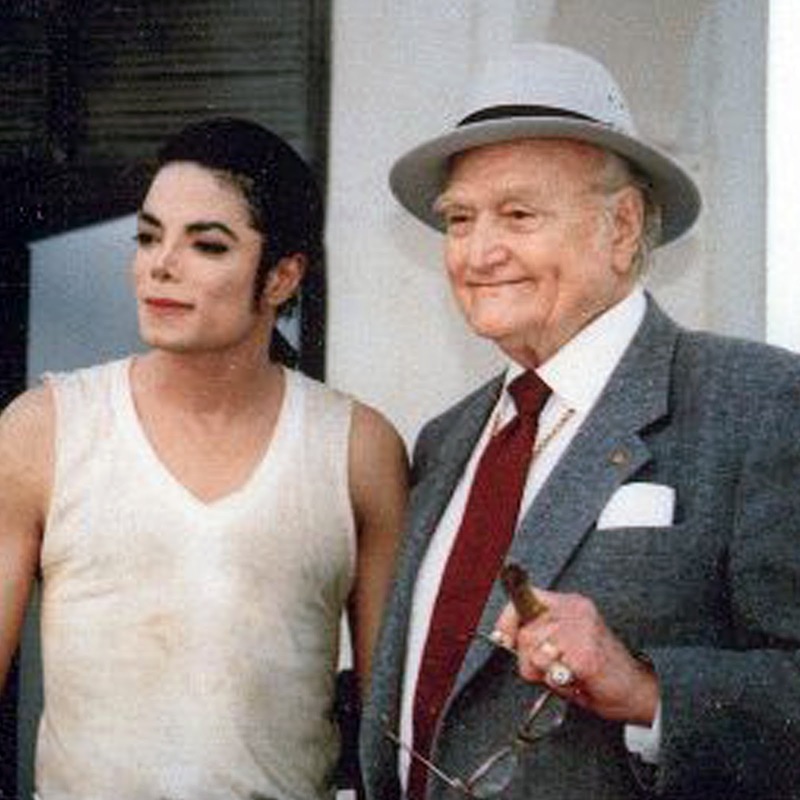 Red Skelton fell in love with show business at that moment, which changed his life forever. At the age of 15, Red Skelton left home to perform with a traveling medicine show, and went on to perform in showboats, minstrel shows, vaudeville, burlesque, and circuses -- including the Hagenbeck & Wallace Circus where his father had performed. In 1930, Red Skelton met his first wife, Edna Marie Stillwell, while performing in Kansas City. They married a year later, and she became his partner in vaudeville, as well as manager and writer. Even though they divorced 13 years later, Edna remained his chief writer -- Red Skelton stated that Edna was responsible for much of his success, having "brought me up from $50 a week to $7,500 a week." 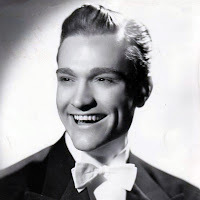 0 comments on "Red Skelton - Best Radio Skits 1941-1953 1996"